Thanksgiving aside, November is typically a month of transition. It’s too late for scary movies and too early for holiday movies, but also it’s kind of a perfect time for both scary movies and holiday movies. 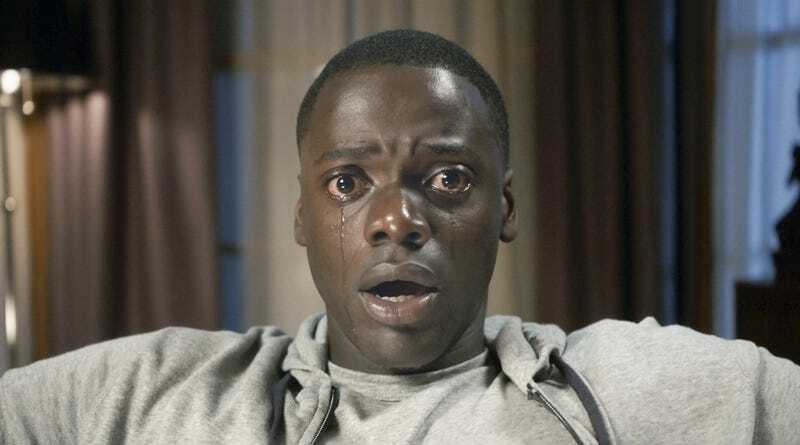 HBO is kind of embracing this for its HBO Go and HBO Now services in November, bringing subscribers one of the biggest, scariest, and smartest scary movies of the year (if not ever): Get Out. The services won’t be getting any holiday movies to go along with it, unless you count the inherent commercialism of The Lego Batman Movie and Warcraft to be Christmas-adjacent, but at least you’ll also be able to check out Kong: Skull Island, A United Kingdom, and Mechanic: Resurrection, in addition to satisfying your morbid curiosity with The Great Wall. Theatrical premieres aside, other highlights from HBO Go/Now’s November lineup include 2 Fast 2 Furious, Bride Of Chucky, the Day The Earth Stood Still remake, W., and Terminator Salvation. November will also be your last chance to watch Get Smart, the Independence Day sequel, Good Will Hunting, and Shakespeare In Love. You can see the full list of what’s coming to and going from HBO Go/Now in November below.